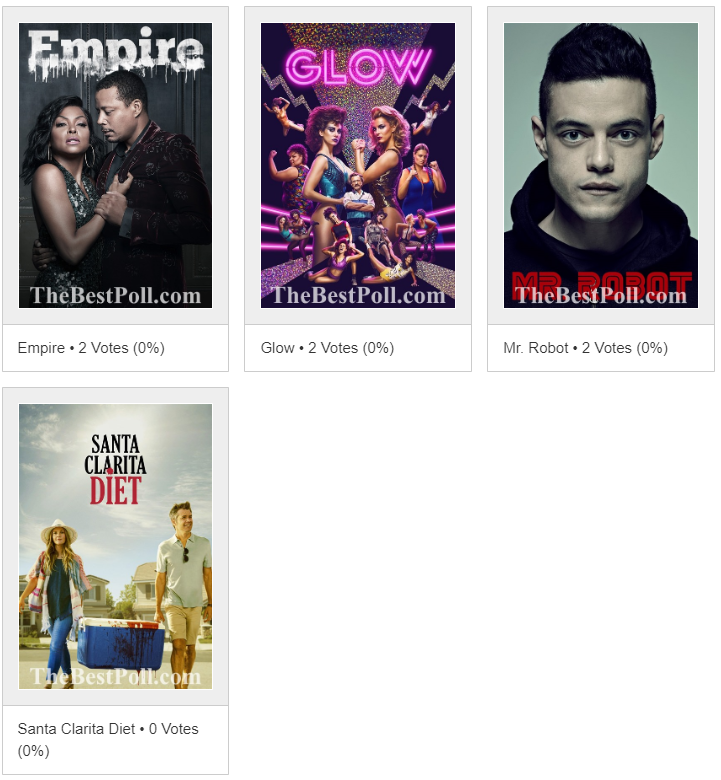 Which one is the Best American Tv Series of 2018? There are a lot of popular Tv Series in USA Televisions. Most important feature of these series is being watched a lot of people from different countries. We decide to choose the best American Tv Series of 2018. 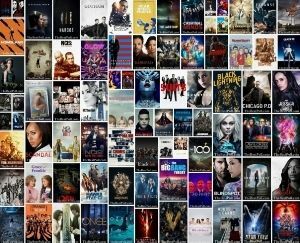 This list is composed of American Tv Series 2018. Here are our picks for the best TV Series of 2018. Choose your favourite one and vote! My choice is Salvation with Santiago Cabrera in the lead. Smart script/ absolutely adorable, admirable Darius Tanz, good action, interesting stroy line. The only TV series I’m enjoying this year. IMO, the quality of TV and film industry lately is horrendous. Salvation is added. Page #5. Thanks for your comment. Please, why don’t you add SUCCESSION ? It was great ! Matthew Macfadyen was irresistible ! Timeless is added. Page #5. Thanks for your comment. ABSENTIA has NO equal. Stana Katic is the consummate professional. I’m sure ABC is reeling in their decision to not sign Stana for season 9 of Castle. She may have been an unknown at the beginning but she rose to the top quickly. Now her fans want to follow her to whatever she chooses for her next project. Absentia is good and Stana is good. But Outlander has many more fans and really great actors. Before absentia even started I said it is going to be the #1 Epic event in Amazon History. They knew they had a winner with Stana Katic & Absentia. Stana is not your everyday flyby actress, Stana is the Most Proficient, Consummate actress there is. She not only raises the bar she raises her own bar. There isn’t any actress in the industry who even comes close to her Ability, nor will there ever be. I can’t wait for season two of Absentia, if Amazon is as smart as I think they are, I would sign her up on an indefinite contract because Stana at the helm of this show is the reason it is the hit it is!, Don’t make the same huge mistake ABC made,sign her up, don’t let her get away because if you do you wil lose the #1 Golden Goose in the acting profession! Absentia can & should go on indefinitely. Stana’s phone will always be ringing & I will always Follow, Support & Love her wherever she goes whatever she does! To say she is Golden that’s an understatement! Please add The Good Doctor. Please add “The Resident” it is turning into an excellent show. Thanks. The Resident is added. Thanks for your comment. Absentia is added. Thanks for your comment.